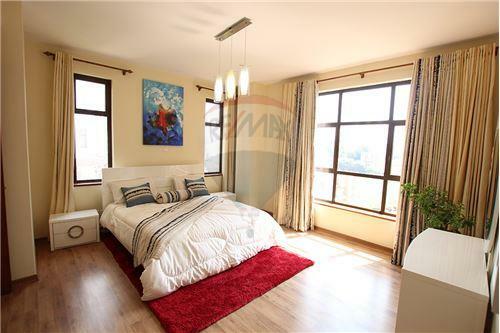 Situated in Westland's new business hub, these modern luxury apartments are a stone’s throw from all major shopping centres, hotels, restaurants and offices with easy access to Parklands, Chiromo Road and Waiyaki way. 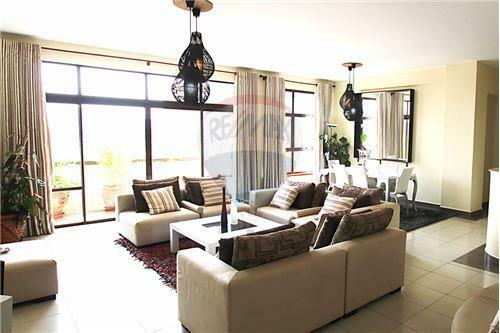 In addition to the purchase price, the client will be responsible for processing fee costs (at approx 1.25% + VAT +KSHS 30,000/-), stamp duty at 4% and other charges such as registration fees, service charge deposit, post completion service charge at a monthly basis and costs for transfer of the reversion. These shall be stipulated in the Letter of Offer and Agreement for Sale. 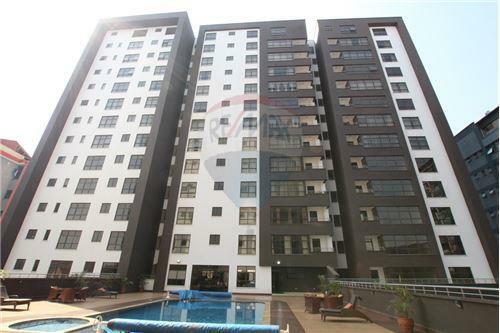 Situated in Westland's new business hub, these modern luxury apartments are a stone’s throw from all major shopping centres, hotels, restaurants and offices with easy access to Parklands, Chiromo Road and Waiyaki way. 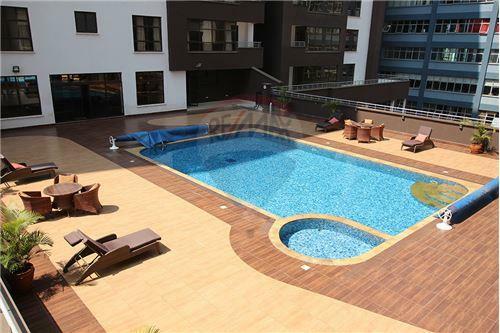 - 2 Swimming pools - 2 Standby generators - 8 High speed lifts - Ample visitors parking - CCTV cameras - Fully equipped gym - Social hall, games room - Children’s playground - Borehole - Fibre optic link - Entry via deceleration lane 45 no. 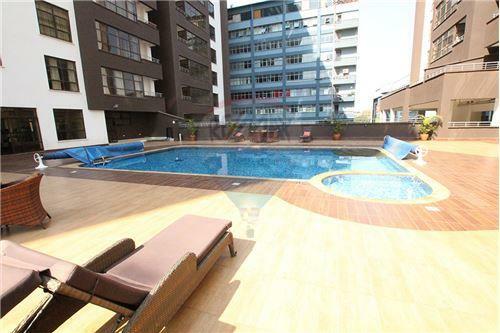 2 BR apartment + DSQ & 1 car park space (2,050 sq. ft) 23 no. 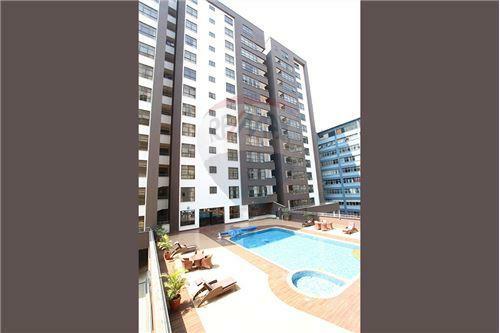 3 BR apartment + DSQ (Type A) & 2 car park spaces (2,250 sq. ft) 23 no. 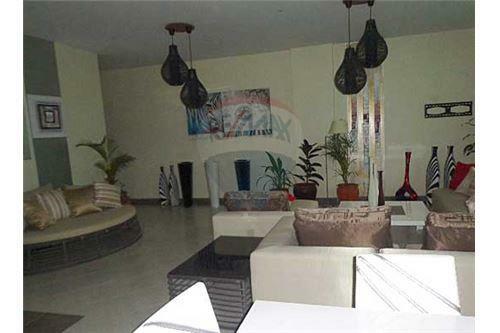 3 BR apartment + DSQ (Type B) & 3 car park spaces (2,450 sq. ft) 46 no. 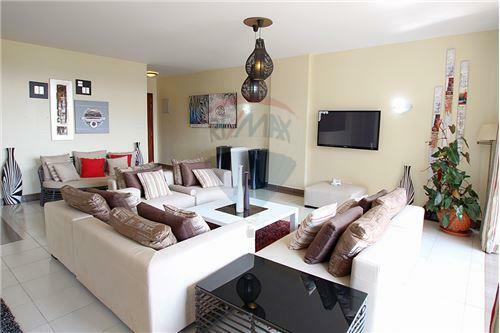 4 BR apartment + DSQ & 3 car park spaces (2,750 sq. ft) 8 no. 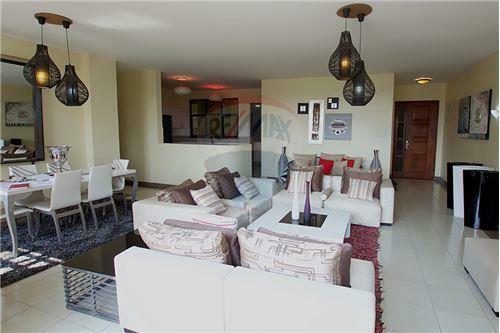 4 BR penthouse + DSQ, (3,350 - 4,000 sq. 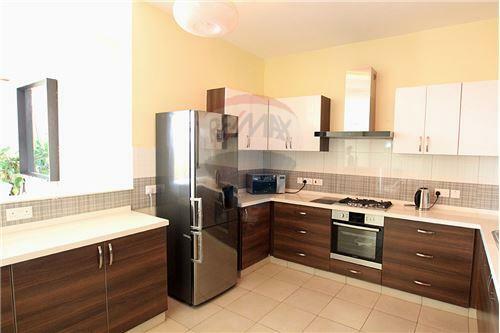 ft) 2 BR apartments: 2,050 sq. 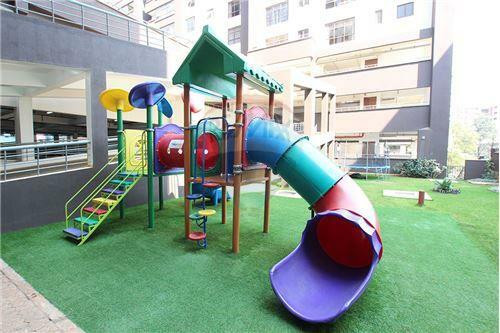 ft, 1 parking space 3 BR apartments (Type A): 2,250 sq. 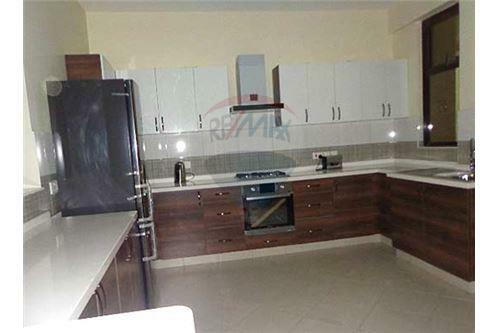 ft, 2 parking spaces 3 BR apartments (Type B): 2,450 sq. 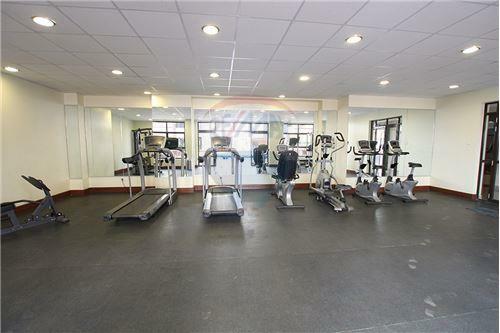 ft, 2 parking spaces 4 BR apartments: 2,750 sq. ft, 3 parking spaces 4 BR penthouses: 3,350 - 4,000 sq. ft, 3 parking spaces - Prices may be adjusted at the vendor’s discretion - Apartments will be sold on first-come-first-serve basis - Deposits will be required within 10 days from the date of issue of the letter of offer - Payment terms: 30% deposit, 70% upon completion - Additional parkings: 1M Price on application In addition to the purchase price, the client will be responsible for processing fee costs (at approx 1.25% + VAT +KSHS 30,000/-), stamp duty at 4% and other charges such as registration fees, service charge deposit, post completion service charge at a monthly basis and costs for transfer of the reversion. These shall be stipulated in the Letter of Offer and Agreement for Sale.